Sound Suite is not a streaming service that goes down as soon as you lose connection to the internet. 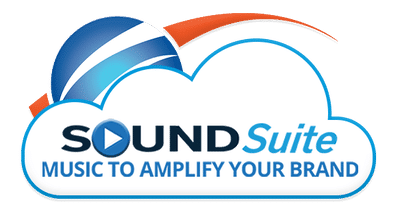 Sound Suite is a platform of downloadable original music to create the perfect mood for your business setting. Let us know the genre or the beats per minute you want to play and we will help you to customize the perfect playlists which will reinforce your brand identity. 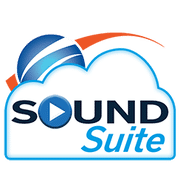 Using Sound Suite is a worry free way to play commercial free background music without being responsible for paying licensing fees to Performance Rights Organizations such as the ASCAP, BMI, or SESAC, and as an IT solutions provider, Tie National has just the resources you need to get you connected. Why is having licensed background music so important for your business? Music is protected under copyright law and therefore is illegal to play in a public place without proper licensing. If your business is playing music protected by Performance Rights Organizations (which represents US songwriters and music publishers to be sure they receive proper royalties) without the appropriate licenses, you may be subject to legal fees and thousands of dollars worth of liability for copyright infringement. Are you streaming music from a B2C* platform such as Pandora, Spotify, or Apple Music? Oh no! 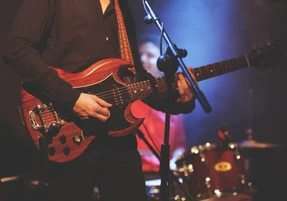 These only hold licenses for private and non-commercial use and do not maintain a Public Performance License required to play for clients or employees, which means you are liable for damages for copyright infringement from a minimum of $750 up to a maximum of $150,000 per played song. *B2B represents Business to Business, whereas B2C represents Business to Consumer. Music can be an effective tool to reinforce brand recognition by using similar styles in commercials, music on hold, and your commercial background music system. in 1999 entitled The influence of in-store music on wine selections, illustrated the subliminal influence music has on consumer purchases in research conducted using music and wine. 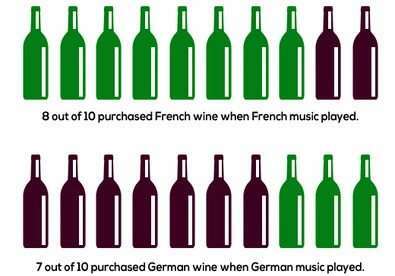 Their study found that nearly 8 out of 10 consumers purchased French wine when French music was played in the store. 7 out of 10 selected German wine when German music was played. More interesting perhaps was the resulting survey conducted with the consumers as when questioned, the majority did not feel that music swayed their purchasing decisions.